The holiday season is now in full swing. Retail stores and malls are full of lights and Christmas decorations, and so are our Instagram feeds. Instagram is a great tool to help market your business and encourage sales. In order to maximize sales during the holiday season, it’s important to keep your posts relevant. 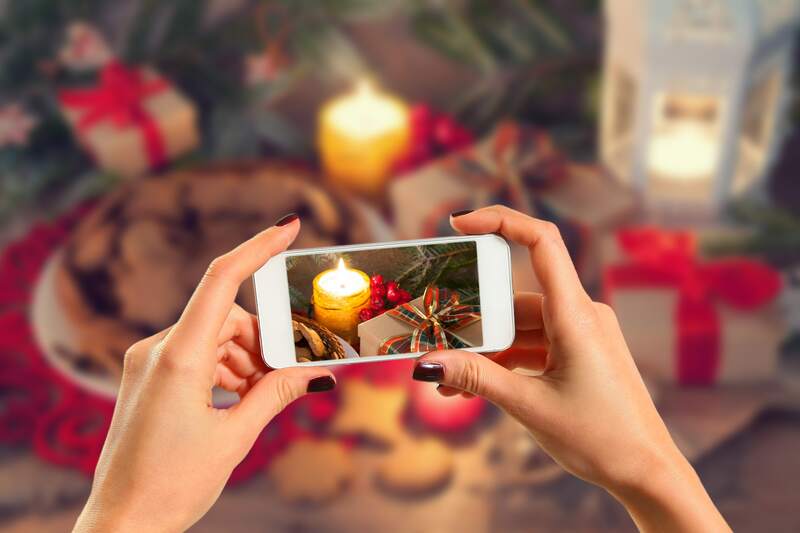 Here are some tips to improve your Instagram marketing strategy during the holiday season.